For every immortal racing car, there is a legendary livery to go with it. Think back to the Gulf Racing colors on a Porsche 917, the distinctive 555 scheme on Subaru rally cars, or the Alitalia paintwork pasted on the legendary Lancia Stratos. 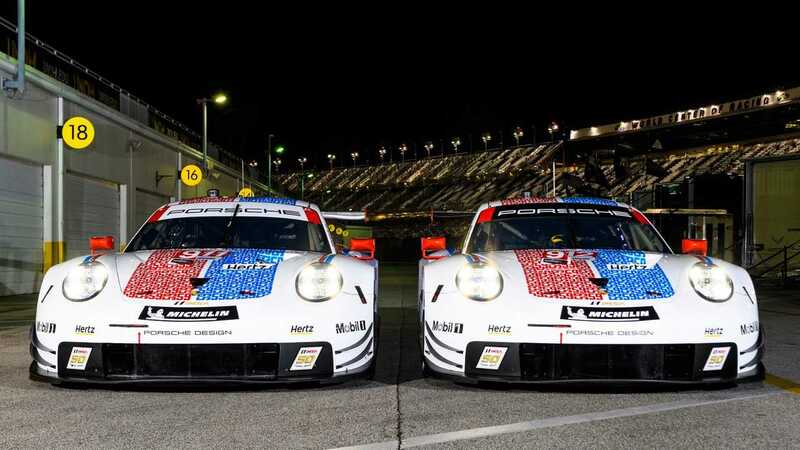 Porsche celebrated its 70th anniversary last year by fashioning its 911 endurance racers in retro colors, something that was so well received that Porsche will do the same for the 2019 24 Hours of Daytona and 12 Hours of Sebring races. Porsche isn't the only manufacturer harking back to past glories at this year’s 24 Hours of Daytona, as Ford is doing the same. The blue oval’s Ford GTs, run by the Chip Ganassi Racing team, are bringing two retro liveries back to life. Car 66 will wear a Roush Racing Motorcraft scheme seen on the Daytona winning Ford Mustang from 1985. 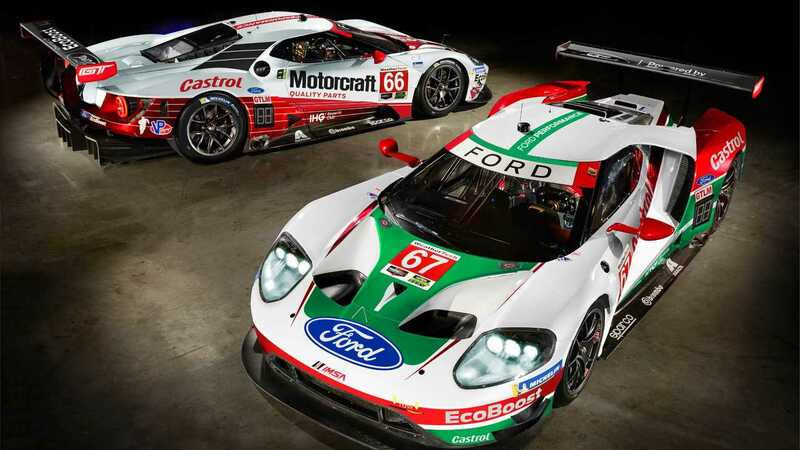 Sister car 67 will feature the timeless green and white stripes of Castrol. These handsome cars will make their debut on 26 - 27 January 2019 at the 24 Hours of Daytona. We can wait to see these retro cars in action!